A text-messaging bot is effective for increasing patient engagement after primary total knee or hip arthroplasty. 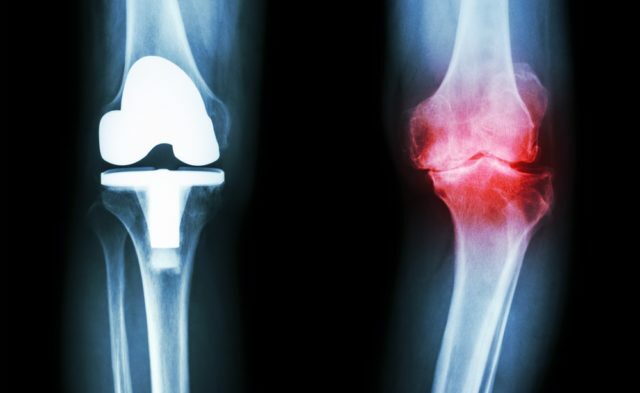 HealthDay News — A text-messaging (Short Message Service [SMS]) bot is effective for increasing patient engagement after primary total knee or hip arthroplasty, according to a study published in the Jan. 16 issue of The Journal of Bone & Joint Surgery. The researchers found that compared with the control group, patients in the intervention group exercised for significantly more minutes per day (46.4 ± 17.4 versus 37.7 ± 16.3 minutes). Compared with the control group, the intervention group also had significantly improved mood (mean visual analogue scale mood score, 7.5 ± 1.8 versus 6.5 ± 1.7 points), stopped their narcotic medications sooner (mean time, 22.5 ± 13.4 versus 32.4 ± 11.8 days), placed fewer telephone calls to the surgeon’s office (mean calls, 0.6 ± 0.8 versus 2.6 ± 3.4), and had greater knee range of motion three weeks after surgery (mean flexion, 101.2 ± 11.2 versus 93.8 ± 14.5 degrees); at six weeks, range of motion was equal. “As we search for practical methods to engage patients, automated messages providing education, support, and encouragement create a natural and convenient way for patients to receive information, potentially improving key outcomes without placing extra time demands on the surgeon and staff,” Campbell said in a statement.